I'm looking forward to the LGM this year. 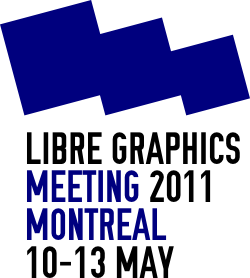 Bart, admin of OpenGameArt will talk about running libre graphics projects. You can view previous year's talk videos here. Version 3 of Blendswap is live! But the site has some server load problems. 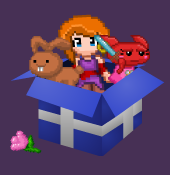 OpenArt, Moosader's own take on game resource sharing has been updated and has content under CC0 and CC-BY v3 licenses. It received a visual update a while ago.